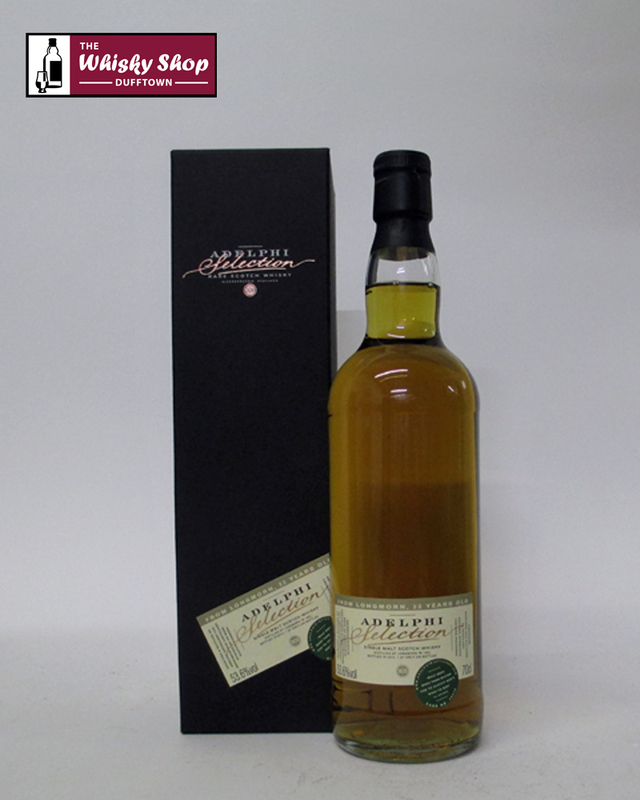 This Adelphi Longmorn was distilled in 1992 and bottled in 2014 from an refill ex-Sherry cask, we understand, which produced 248 bottles. WSD: Sweet fudge, liquorish and honey coated corn flakes. Followed by apricot jam tarts. WSD: More honey coated corn flakes on the palate and the packed they were in. It becomes more fruit salad with time. Adding water actually makes it syrupy.